The detailed car comparison of Perodua Axia and Proton Iriz, based on price, specifications & other features is shown below. 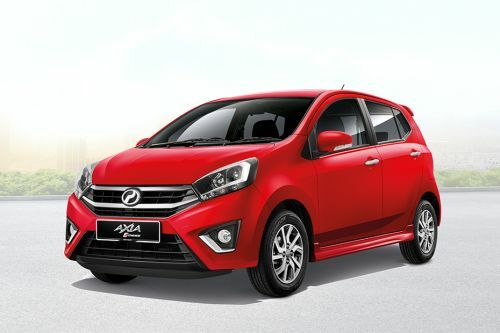 The Perodua Axia priced at MYR22,990 - MYR40,390 while the Proton Iriz car has a price tag of MYR40,012 - MYR53,751 . Comparing the technical specifications, Proton Iriz engine displacement is 1332 cc while the Perodua Axia houses a 998 cc engine. 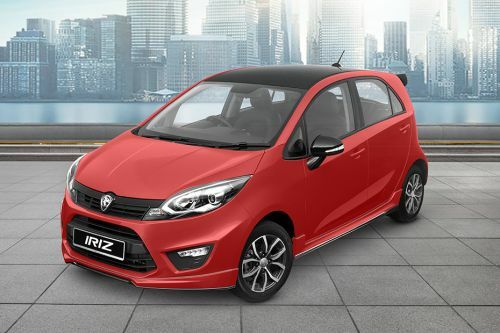 Perodua Myvi vs Proton Iriz – Which one to buy?